Happy St.David's day and a memorable night for me as well with two species I didn't expect to find in my trap this morning, Ypsolopha mucronella and a Dotted Chestnut. 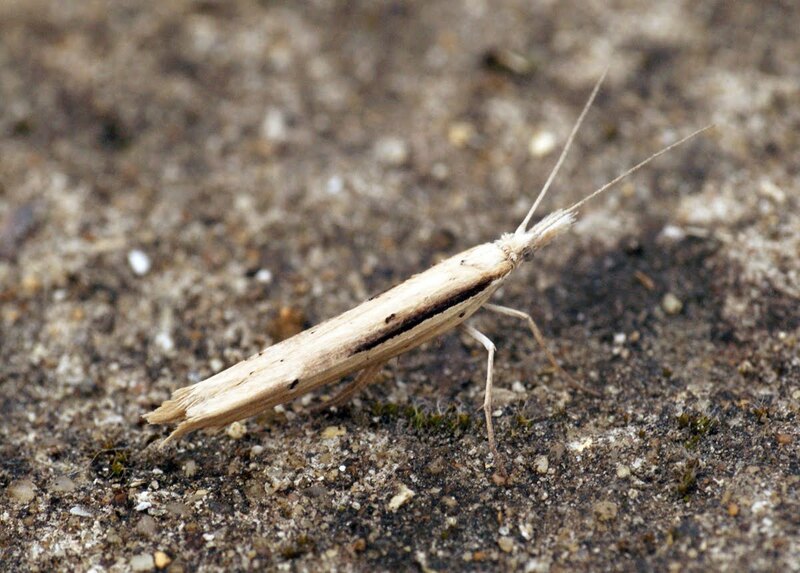 The Ypsolopha mucronella is my 3rd ever in 6 years and new for the garden. 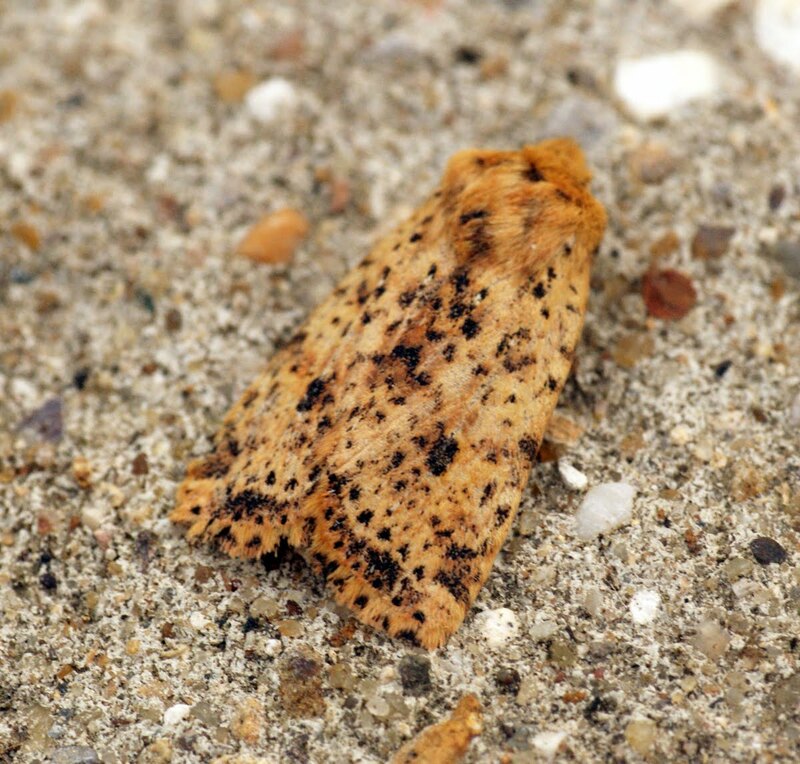 The Dotted Chestnut is my 7th and first for my garden as well. The rest of the catch comprised of the usual suspects. To very nice moths there Ben. Y. mucronella is very rare here in VC55, whereas Dotted Chestnut doesn't even exist here! Thanks Mark, I bet you get some that I don't get! 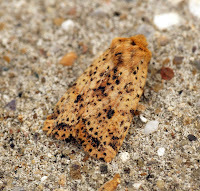 Broom moth is non-existant here and would love to see one.